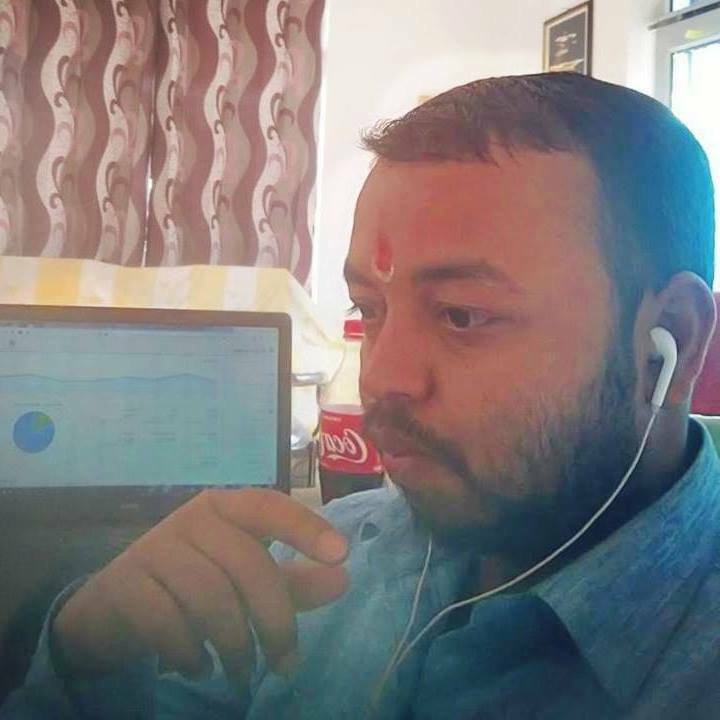 Santana Dharma believes in the concept of Trinity in which Brahma is the creator, Vishnu is the Preserver, and Shiva is the destroyer of darkness. There are many things which make Shiva very - very special in the different aspect. 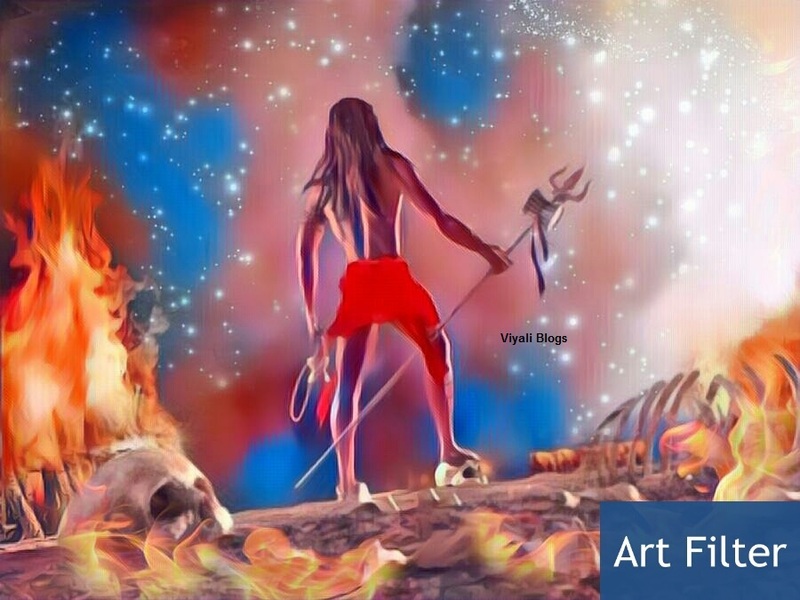 In this post, we will explain Why is Shiva called the Destroyer and what does destruction mean here? The term destroyer is used for Shiva because Lord Shiva is the destroyer of all sorts of miseries. Shiva the destroyer of the evil and gives freedom from inabilities like Kaam (lust), Krodh (anger), Moh (passion) Madh (ego). 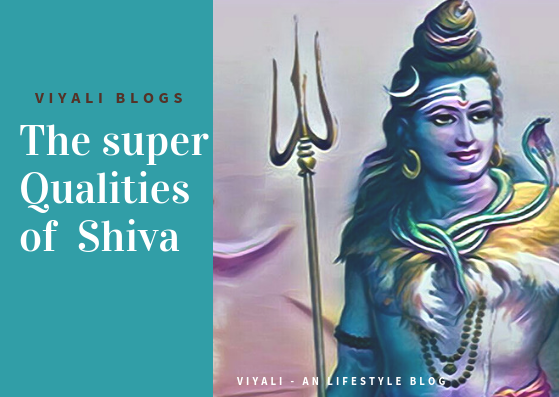 By reading this post, you will realize why Shiva is worshipped all over the globe, and every unmarried girl wants to have a husband with qualities of Shiva. At the highest level, Shiva is limitless, transcendent, unchanging and formless. 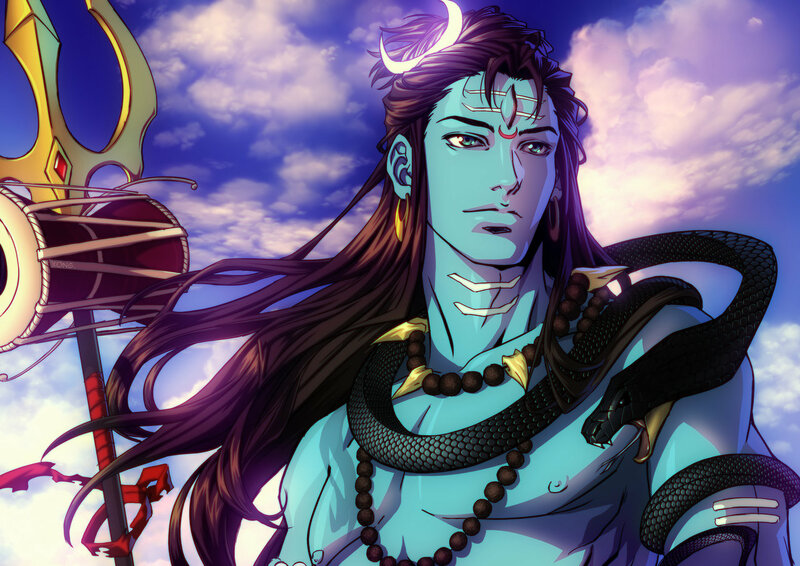 In his physical appearance, Shiva has a charismatic persona. The greatest warrior of all time. The snake Vasuki around his neck. The holy river Ganga originates from his matted hair. The Pellet drum is known as Damru as his musical instrument. The trident is his weapon. The one whose shine is brighter than millions of sun, The one who is master of panch Mahabhootas and the entire universe; Still own no roof over his head. 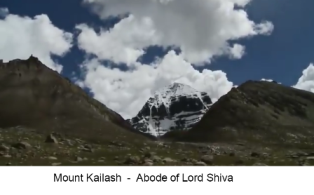 Lives in the freezing conditions of Kailash with his family and take care of his devotees everywhere in the cosmos. This World has given him the name of the greatest destroyer, but only his devotees know what he is for them. The one who has never tricked anyone in the Maya of his vocabulary and known for his simplicity. Demons, demigods, sages, animals, nature, universe, humans showed their trust in him. He is the one who is known for his destruction abilities as well as for his affection, compassion. That is remarkably interesting to understand why a destroyer is admired and worshipped by everyone. Let go into little deep and understand; what are the virtues of Lord Shiva . Lord Shiva doesn't have any start point or end point. The one who remains after consumption of cosmic position Halahal. Goddess Shakti is his consort, and every quality of Lord Shiva is admirable. 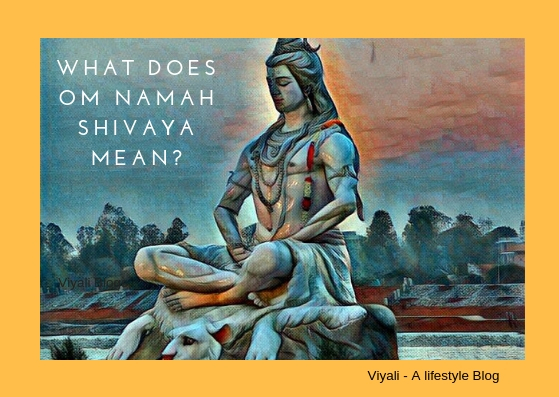 Everything connected to Shiva is exceptional. These are the few points which make him splendid. 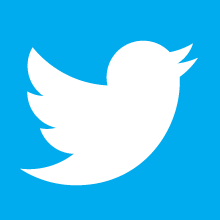 These are the fact which will make you fall in love with greatest phenomena. The one who is always calm in every situation rarely gets angry. Ultimate transformer who doesn't believe in living an Orthodox life. Creator, preserver, and destroyer in his own. Master of spiritual energies which resides in the every living being. Vishnu vallabha , The One who is most dear to Lord Vishnu. The one who is known as Bholenath by his devotees for his innocence. Only Shiva and Shakti has the third eye . Protector of the humanity and Shiva is the destroyer of the darkness. Shiva admires the Virtues of his consort, allows her to make decisions. Lord Shiva Lover of Nature. In charismatic figure smeared with Bhasma and surrounded by the ghost. Loved by everyone including Ghost, demons, humans, deities. Share an overwhelming association with Ram Naam . Loyal to his consort, the fabulous lover this world has ever witnessed. The one who is known as Sunya but keep manifesting himself. Damru is his musical instrument, and trident is his divine weapon. The one whose has white color skin tone [karpur gauram]. Lives in the highest dimension then Vishnu second later Brahma. The only lord Worshipped in shapeless and physical form. The one who owns the Kalachakra. He can pause, modify and restart it. Aghor which means not extreme or dense and listens to everyone. Shiva is easily pleasable. Just Offer a Bilva leaf with genuine devotion. The one who is Rudra as well Bhole for his devotees. The greatest giver who keeps spending boons to his devotees. The Alpha primary man with a blue throat. Adiyogi (The Lord of Yogis). The only Lord is known to live on earth. 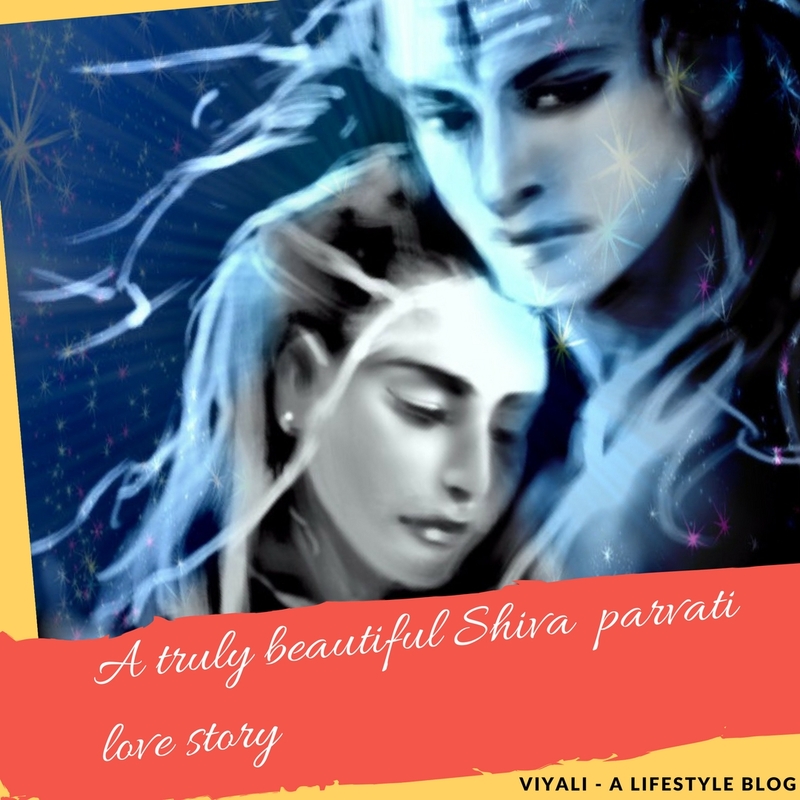 Uttarakhand people consider Shiva as their Son-in-Law, and Parvati is their daughter. Once upon a time Angry Shiva chopped Daksha head and gave him goat head. Shiva never incarnates himself but manifest himself as Rudra Avatar. Despite of being supreme God Married Goddess Parvati with all rituals. 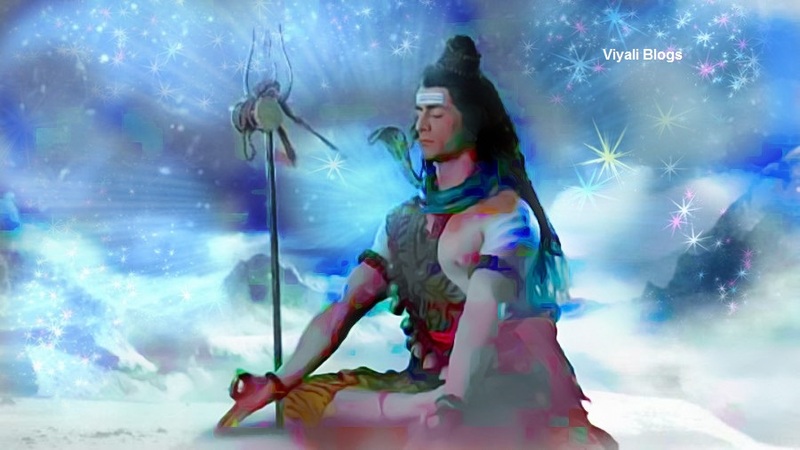 Supreme ruler yet so silent; Shankara is not the just destroyer of darkness; Shiva is Mahadev. He is simplistic of uncomplicated God. Several People knows him different ways; I know him, the one who never did injustice to anyone, the supreme consciousness. His devotees call him Har which means the one who can easily consume his devotee's wickedness and give them freedom from their insecurities. The fire in his forehead third eye destroyed Kamdev. Shiva, the one whose fearsome form is catastrophic. 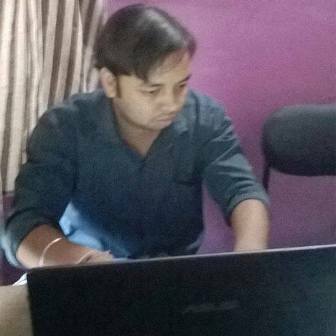 Many demons tried to battle with Mahadev nobody succeed. Shiva destroyed everyone and protected the world from the atrocities of these demons. Hindus have great faith in Lord Shiva and, they know Shiva as absolute Brahma. The one who is Nirakara (shapeless) and in his physical form operates as Rudra who lives in the highest dimension. 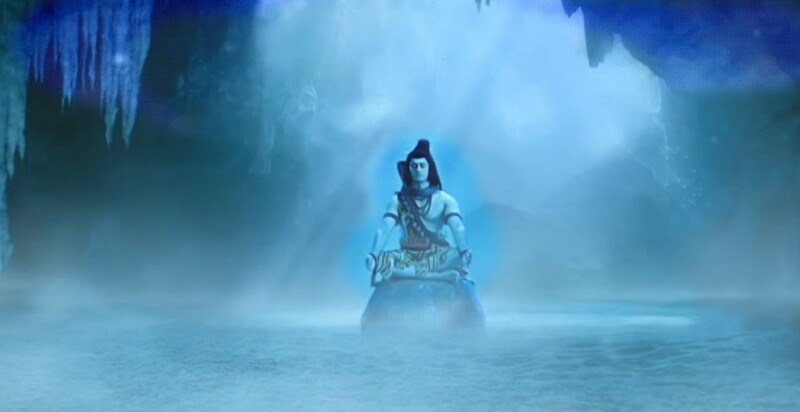 In this post, we have described why Lord Shiva is the destroyer of the darkness. If you liked the information and found it useful then, please feel free to share it on the internet with your family and friends. 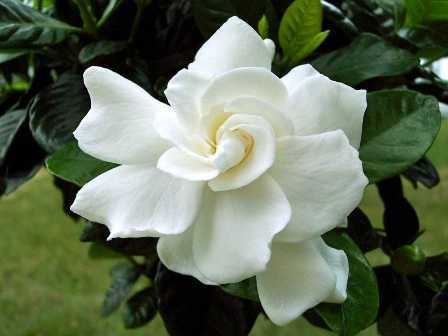 We will be thankful for your kindness; Thanks have a great day ahead.